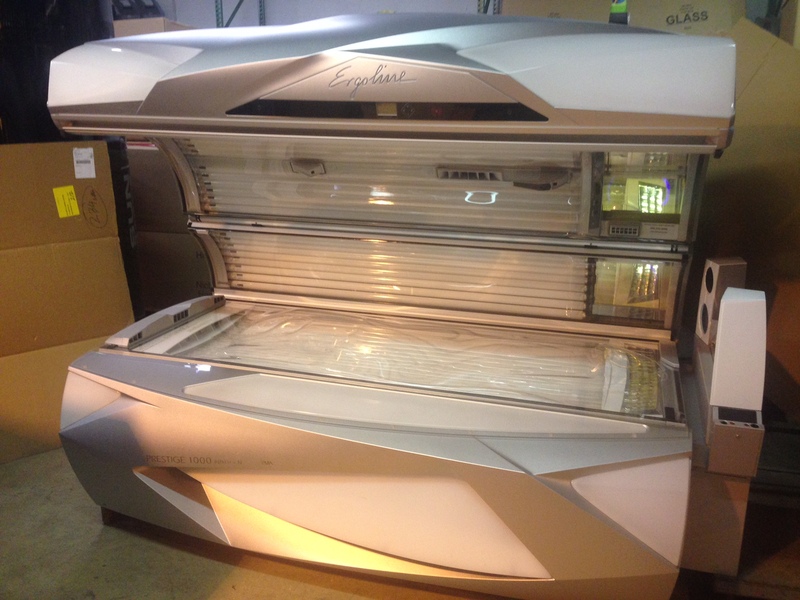 48 Intelligent Performance, 200-watt UV lamps for a deep body tan. 4 x 520 watt Ultra performance Plus Facial tanners with 4, 8 watt Spaghetti lamps. 2 high-pressure 250W shoulder tanners. LED Light Show with over 1400 long-lasting high performance LEDs with 200 colors and animations.